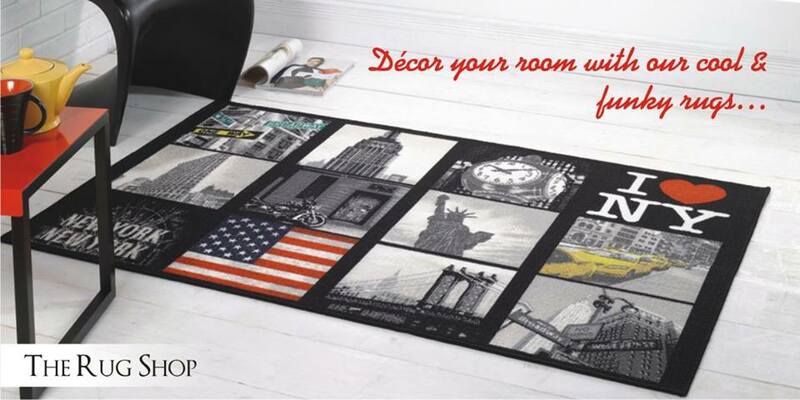 A nylon kiddie’s rug might be a good choice for the younger child’s room as it is stain free and durable. 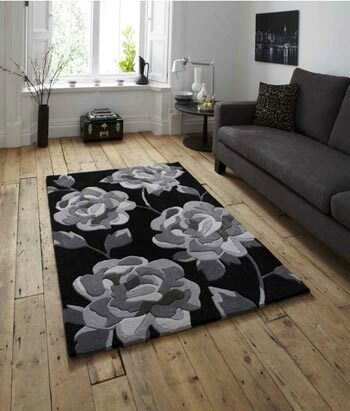 For older children, a wool rug may be suitable as well. Choosing the right design for your children’s room is a real fun activity and we even have comical designs to cater to your needs. Our range covers everything from animal shaped design, through popular games, to all popular teddy bear patterns. We have it all. All these designs are available in various colours, sizes and textures, to help you decide the best kiddies rug for your child’s room. 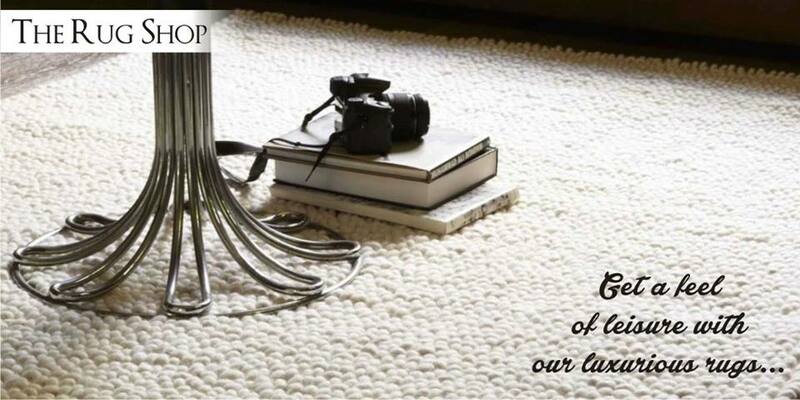 When choosing a kiddies rug, it is important to keep in mind, your child’s interest and personality as well. 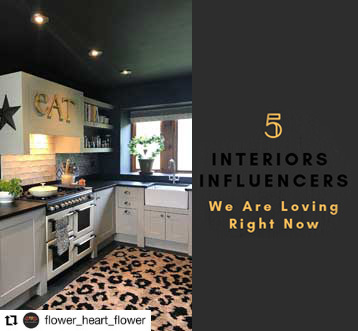 The objective here is just not to provide the aesthetics and design for your room but to also cater for a comfortable playing area, sitting and living. 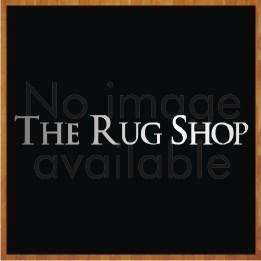 The quality of the products you purchase is another consideration when looking for the best kids room rugs. 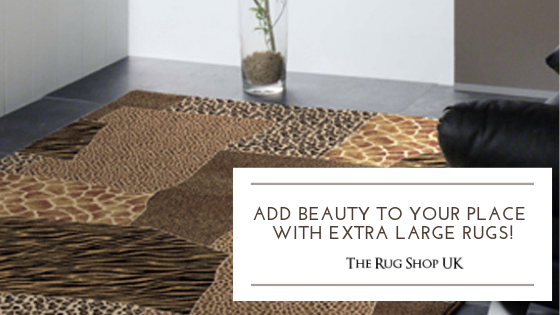 After all, you want a rug that will be comfortable, not abrasive and rough. It is easy to check for quality materials – just look at the weave and the pile in the overview, or product description, of the rug to make sure that they are well made. 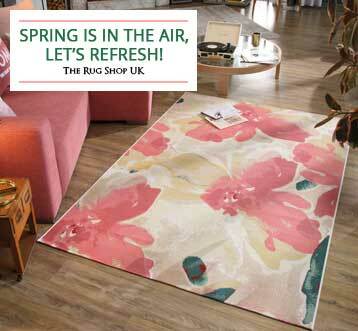 We have a great selection of high quality rugs that will last your children for years to come. 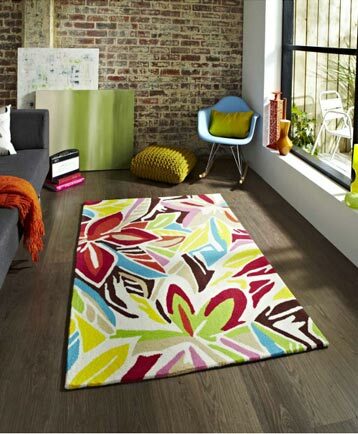 Choosing a colourful kiddie’s rug is important as this will stimulate their imagination. We at www.therugshopuk.co.uk always keep this aspect in mind. 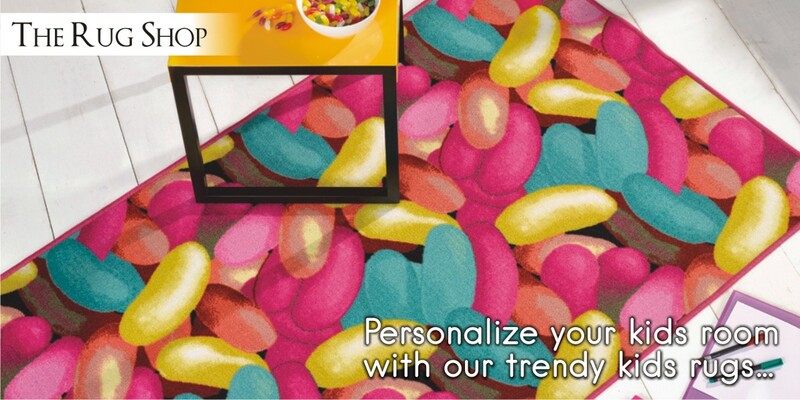 Hence, have wide variety of colourful kiddies’ rugs. 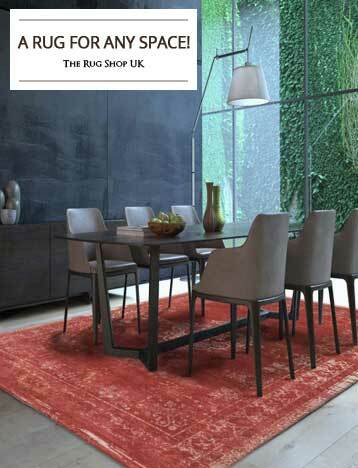 Children’s rugs can become dirty quite frequently so it is best to avoid rugs made from natural fibres like wool. Instead, go for materials like nylon and polypropylene. These materials are soft and add durability, as well as elegance. There is no better feeling for us than a satisfied customer writing in to appreciate our products. We receive a lot of positive feedback on our kiddie’s rug range proving our customers like them very much.